Thank you Vanessa for your great commitment to us! 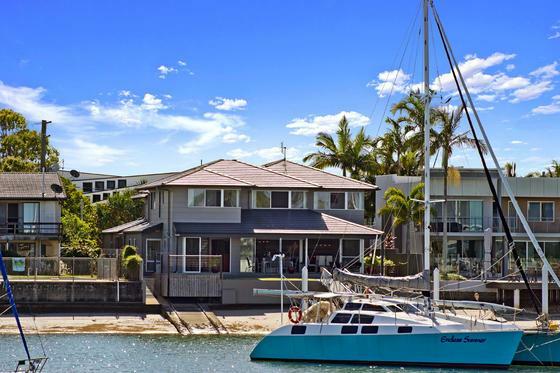 We would like to thank Vanessa and Elliott of Sunshine Coast Property Group for bringing the Sale of our Property in Mooloolaba to a satisfactory conclusion. They have demonstrated great commitment during the selling process. They kept us up to date at all times with buyer feedback and assisted us considerably in our negotiations with the Purchaser. Nothing was too much for them to do for us. Once again, Thank You Vanessa and Elliott.